Following nine years of worldwide adventure and discovery in their beloved 1971 VW Campervan, Claire and Danny finally found what they were looking for in Chile, South America. It was a rare sunny day, June 2008, Yorkshire, UK. Two accountants fatigued and fed up of the mundane nine to five. The boring office spread sheets, long tedious commutes and far too short blurry weekends spent in shopping centres and in the pub. Worrying about the monotonous things in life like that piece of wallpaper peeling off, the unmade bed, the overgrown lawn and eating way too much cake, then, thankfully, everything changed forever. 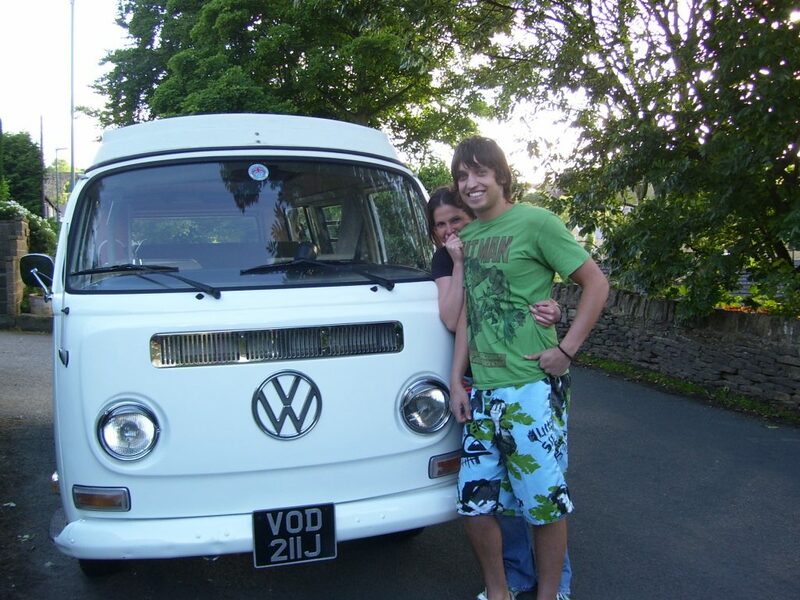 Voddy, our 1971 Volkswagen campervan was, and still is the best thing in the whole wide world. We loved him so much that even if we couldn’t go camping, we used to sleep in him outside the house (yes, he is a boy). Every single moment (and every single amount of money we had) was spent either in him, planning our adventures alongside him or, unfortunately, repairing him! 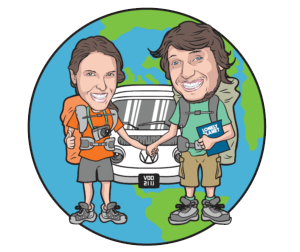 Our passion for travel in a campervan began, and, almost ten years later, it’s never stopped. It didn’t take long for us to decide that ‘normal’ life was a bit boring. 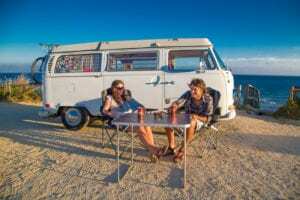 We realised that when you travel in a Campervan, nothing really matters at all. There’s only so much room for your surgically ironed clothes, that toiletry bag that’s bulging at the seams with stuff that you’ve never even used, and what good are those expensive pair of high heels when your hiking up a mountain, learning to surf or lighting a camp fire with only sticks? The only thing that matters is the beautiful surroundings and the people you are with. So that was it. We left our jobs, sold everything and set off around Europe in our little Voddy. When the cash ran out, we took a detour north of Morocco landing on the tiny peninsular of Gibraltar. Whilst we topped up our savings, the trips in Voddy were limited to Spain and Portugal. 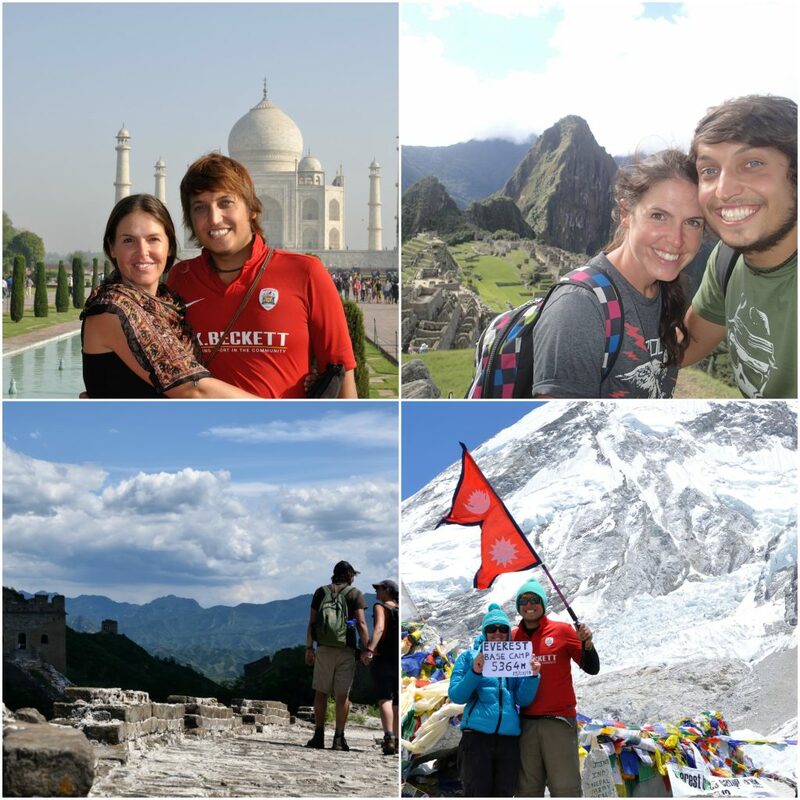 Yes, we re-joined the rat race to some extent but the devotion to travel never went away. Three years later we shipped our beloved campervan back to the UK, heaved our 20kg backpacks on and travelled for eighteen months around the world. Switching from the luxury of campervan travel to hostel beds, overnight train journeys and airport floors was pretty easy in the end. Meeting fascinating people and discovering amazing, weird, scary and stunning new places every single day is just unforgettable. It’s only when you travel that you realise how great life really is. You also learn pretty quickly all the tricks of a backpacker life. So all good things have to come to an end right? 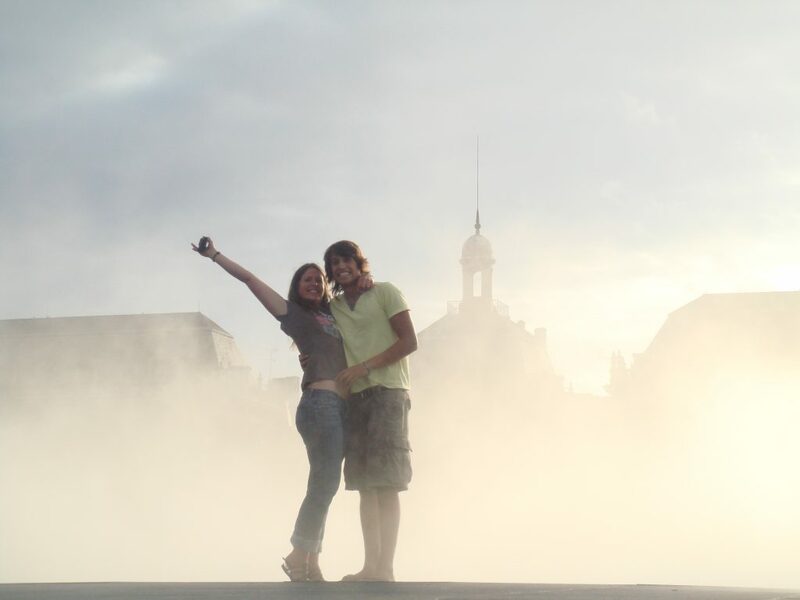 Returning back to Europe, we set up our own online Accountancy business, moved to rural Spain, got Voddy back on the road, got married and enjoyed three years of being what I guess you now call digital nomads. The lessons learned on the road and our new mentality in life stayed with us. 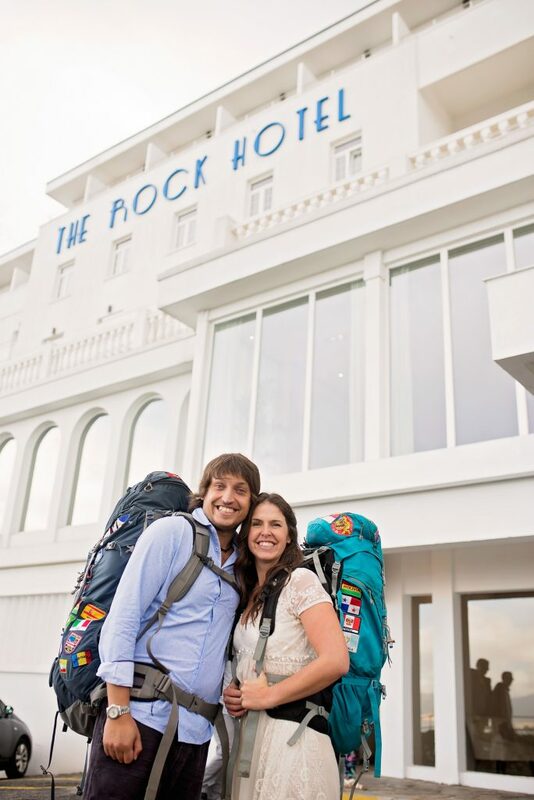 Continuing to travel both in our campervan and with our backpacks, we constantly searched and searched looking for a way to enjoy our two favourite things, travelling and camping. Who would have thought it was right under our noses? Your inhibitions disappear when you’re a traveller. We will be forever grateful to that guy at Iguazu Falls who told us the best way to visit Chile and Argentina is in a campervan. Chile, a campervan paradise, full of the most beautiful and spectacular landscapes we had ever seen, where wild camping is legal and completely safe but, despite hours on the internet, there are hardly any budget campervans for rent. The previous nine years had been spent living and learning the traveller way. 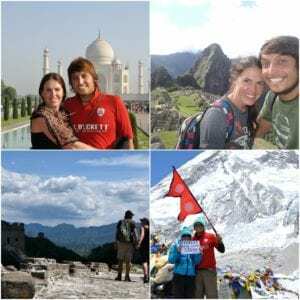 Backpacking around the globe, living in and out of our campervan and constantly adapting our lives to suit different situations and surroundings. We know what we need in life to be happy, as well as knowing how to be happy travellers, now it’s time to pass this on……….Welcome to Condor Campers.